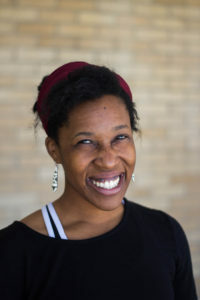 Ariel Anib is serving as Mosaic’s Small Group Coordinator. 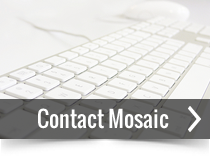 Ariel is excited for the opportunity to connect the members of Mosaic to a place where they can “spur one another on to love and good deeds” (Hebrews 10:24). Since coming to the Lord, she has led a house church at her alma mater, Kansas State University and gone on missions trips to Mexico, the Dominican Republic, and Haiti. Now, her mission field is the classroom, for she is a Spanish teacher at Raytown High School. For fun, she loves to run and teach Zumba.